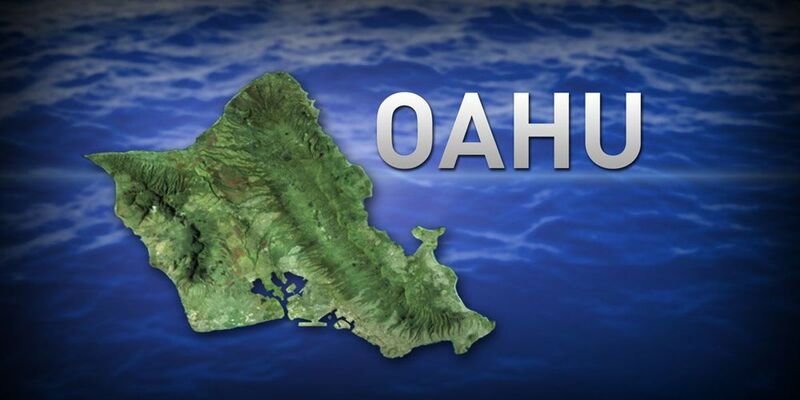 WAHIAWA, OAHU (HawaiiNewsNow) - The public is advised to stay out of Wahiawa Reservoir (Lake Wilson) from Lakeview Circle to the Reservoir Spillway. The Clean Water Branch was notified of a bypass and release that occurred on Friday, of an estimate 1,262 gallons of partially UV disinfected secondary treated effluent from Wahiawa Wastewater Treatment Plant into Wahiawa Reservoir (Lake Wilson). The discharge has been stopped and signs will be posted and water samples will be collected. The public is advised to stay out of the area until warning signs have been removed.